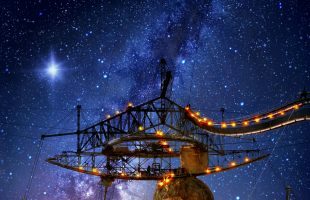 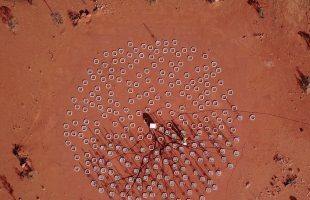 The Aperture Array Verification System (AAVS1) is one of the major milestones in the journey towards delivering the final design for SKA1-low, the Australian arm of the first phase of the SKA telescope. 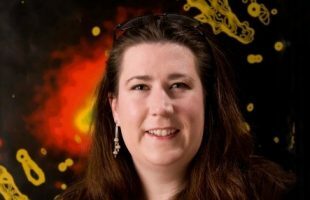 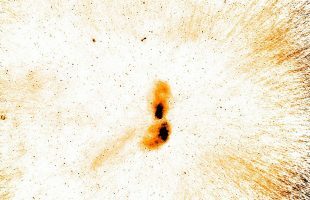 An Australian scientist has created the most detailed map ever of clouds of high-velocity gas in the Universe around us. 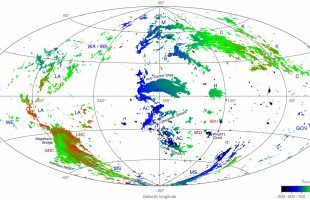 The map covers the entire sky and shows curious clouds of neutral hydrogen gas that are moving at a different speed to the normal rotation of the Milky Way. 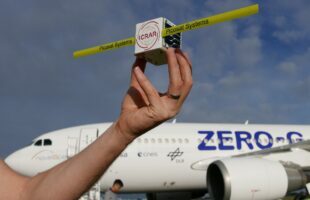 Picosat Systems and ICRAR have trialled a satellite deployment on a “Zero-G” flight above France.